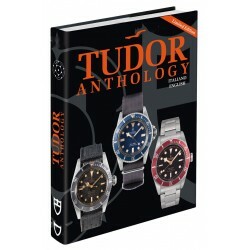 A limited edition of 2,000 copies. 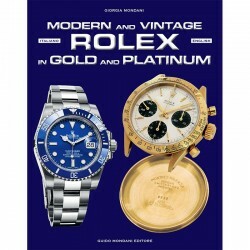 A big journey through the history of Patek Philippe steel watches. 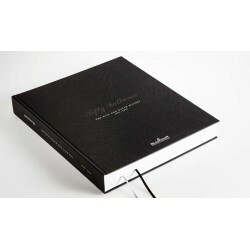 Luxury limited edition in 2,000 copies, printed in high definition on extra quality matte paper cork hardback. 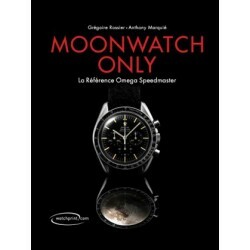 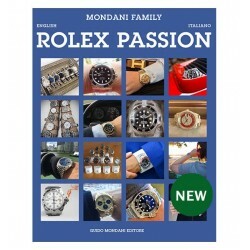 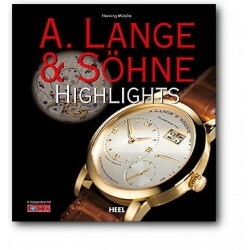 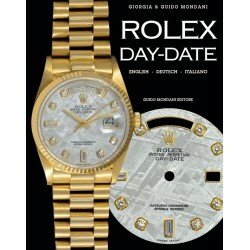 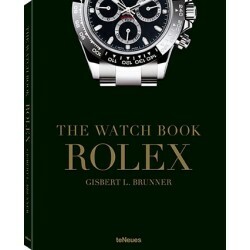 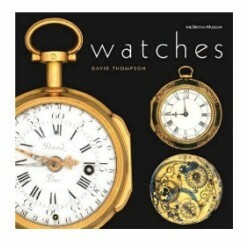 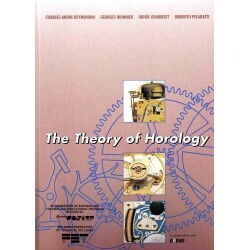 This luxurious book shows 187 exceptional timepieces, including the models of today’s production. 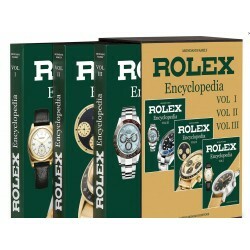 For each watch, the author describes details and characteristics of the movement, case and dial. 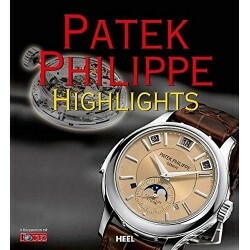 The result is a very detailed research dedicated to the finest and rarest masterpieces of Patek Philippe’s production cased in steel. 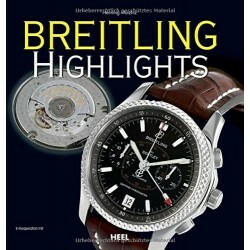 This edition is a journey covering a century of Patek Philippe steel watches. 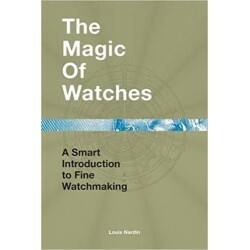 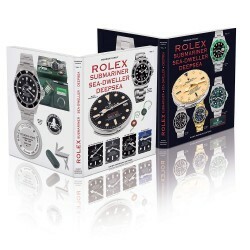 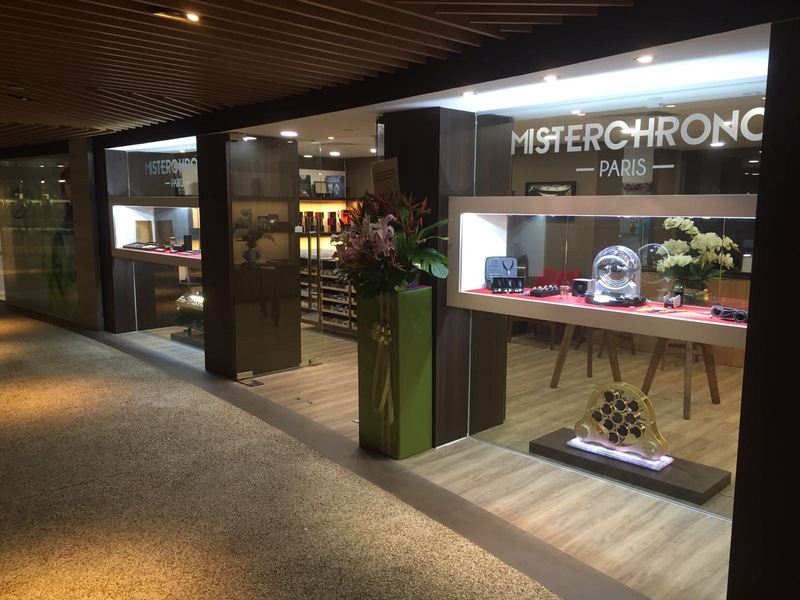 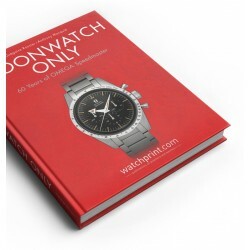 Over 900 color illustrations and 800 descriptions provide the collector and watch enthusiast with invaluable information including recent discoveries on reference numbers, dials, movements, related calibers and the year of production of each watch. 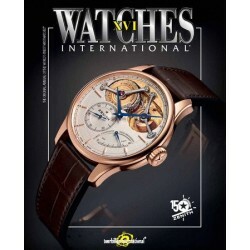 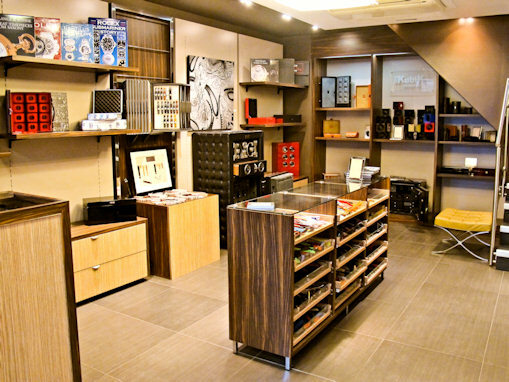 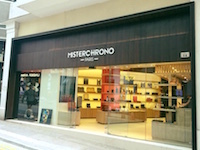 - Modern wristwatches and watch parts.